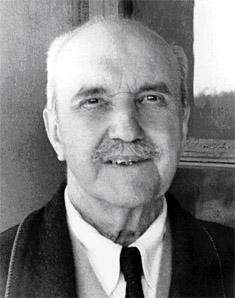 Born in 1863 and largely raised in the United States, George Santayana was a philosopher, poet and writer of Spanish descent, a philosopher at heart who found great meaning in the literary world around him. 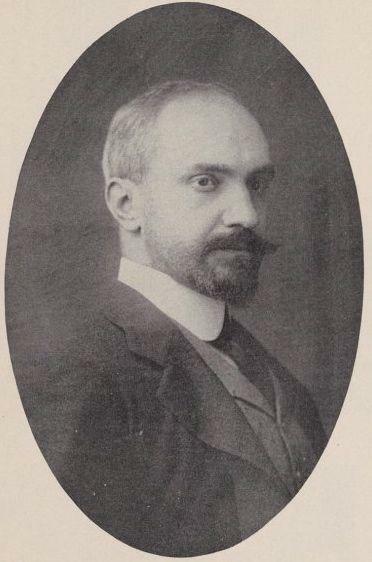 Born in Madrid, Santayana spent his early days in the city before relocating to Boston to stay with his mother when he was nearly ten years old. Initially the young Santayana was educated at Boston Latin School where he proved to be an able scholar and managed to find a place at Harvard University. It was a pivotal time for the young man as he came under the wing of noted philosophers such as Josiah Royce and William James who formed the Golden Age of Harvard Philosophy. 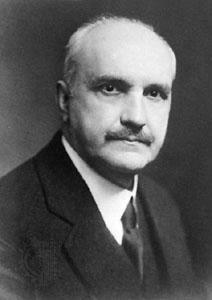 Not given to athletic pursuits like many of his contemporaries, Santayana took part in a philosophical society and contributed to magazines such as The Harvard Lampoon. 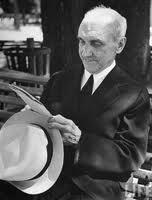 Once he had graduated, Santayana continued his studies in Berlin, before returning again to Harvard where he took up a post teaching philosophy. Towards the end of the century he took a sabbatical and moved to London studying at Cambridge for a couple of years. His first poetry collection Sonnets and Other Verses was published in 1894 and his first major philosophical work The Sense of Beauty appeared a couple of years later. 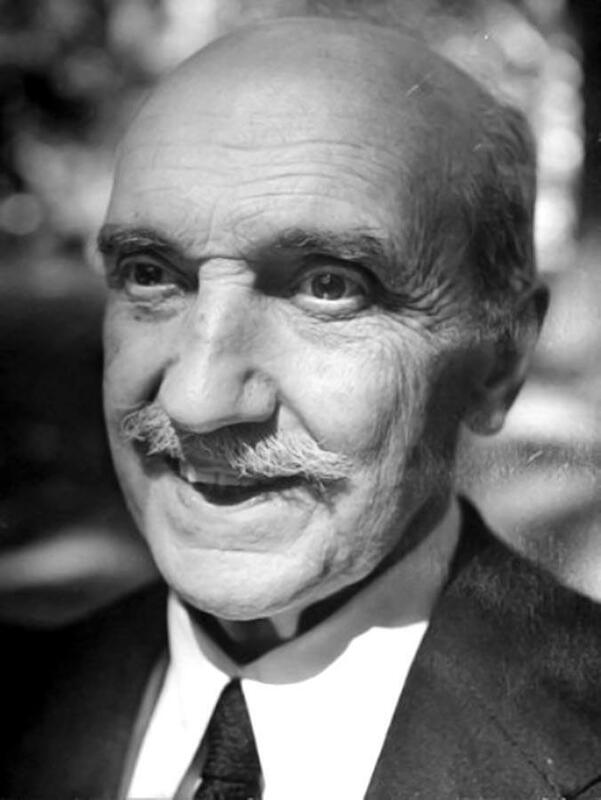 At the age of 49, Santayana gave up his job at Harvard University and decided to move back to Europe where he would stay for the remainder of his life. For a while he traveled to Paris, Oxford, and spent several years in Avila, Spain, concentrating on his writing rather than pursuing any academic career. 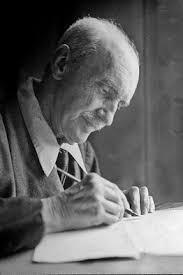 He wrote 19 books during this time including Poems in 1922 and The Last Puritan in 1935. 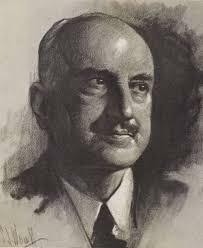 Santayana was a great believer in the old ways of philosophical exploration and is generally thought to be a Platonist at heart, pushing aside the modern obsession with restrictive methodology. He combined both philosophy and prose poetry in perhaps one of his most important works The Life of Reason which was published in 1905. In this Santayana explores the evolution of reason in man, a work that reveals his roots in natural science, and is thought to be one of the more important philosophical works of the time. 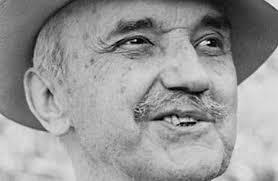 His other great contribution was written between 1927 and 1940 when he finally completed Realms of Being which explores the essence of human existence. This tradition of humanist philosophy came across in Santayana’s poetry in works such as The Poet’s Testament and his novel come memoir The Last Puritan. 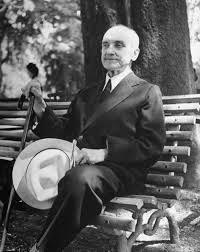 Santayana began to spend the winters in Rome and eventually settled there for the remainder of his life. He was known for viewing American society from a foreigner’s point of view and writing about philosophy in a more literary manner than many of his contemporaries. 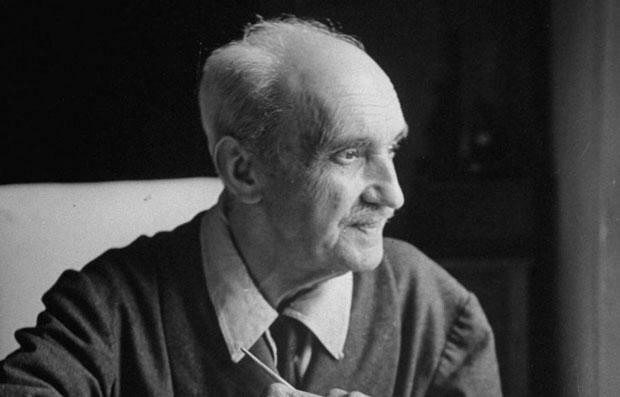 A champion of the critical realist movement and one of the major thinkers of the late 19th and early 20th centuries, Santayana died in Rome at the age of 88 in 1952. He was buried in Lazio, Rome.